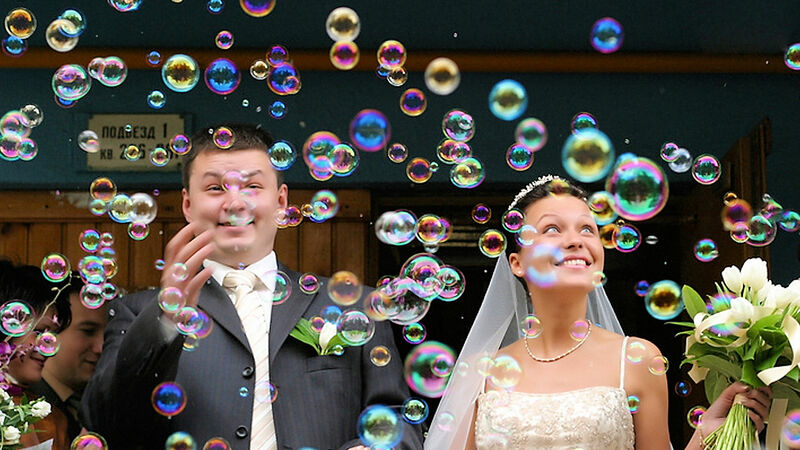 A bubble machine produces a fantastic effect by generating a continuous stream of bubbles. 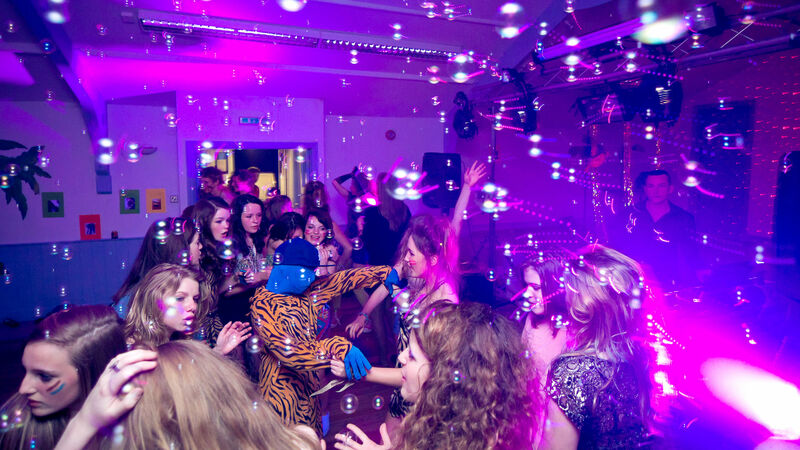 With a variable output we can ensure you have the right amount of bubbles for your event. 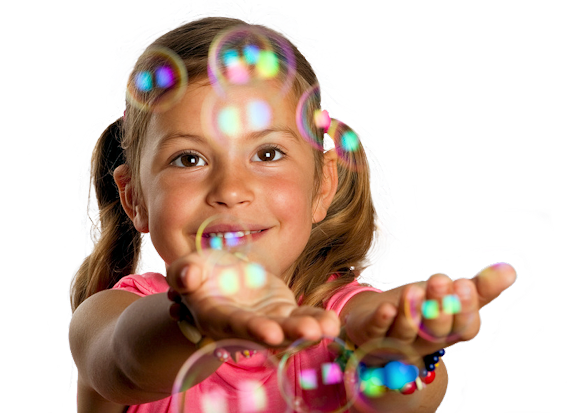 Both children and adults love to pop those bubbles! 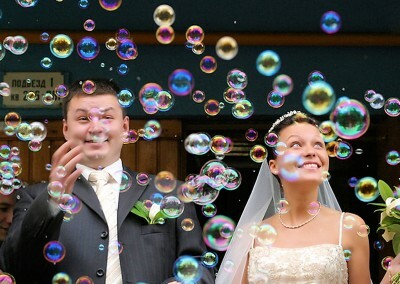 Turn up the output to max and thousands and thousands of bubbles quickly fill the room. Watch as the children (and adults) try to pop as many as they can! Or, if you’re up for the challenge try to catch one! By turning the output down and reducing the output we can produce a much more subtle effect. 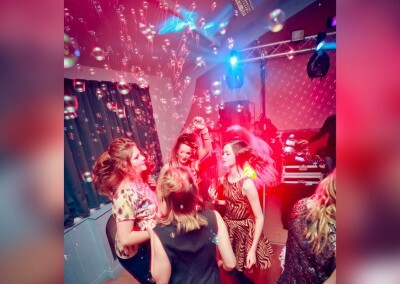 Bubbles float gently over the dance floor making a picturesque backdrop for your first dance. It will help keep children entertained too. Some floor surfaces may become slippery while others may not become slippery at all. We use a professional ‘dry liquid’ solution designed to help minimise the risk of slipping. During operation we closely monitor the conditions and limit use where necessary. 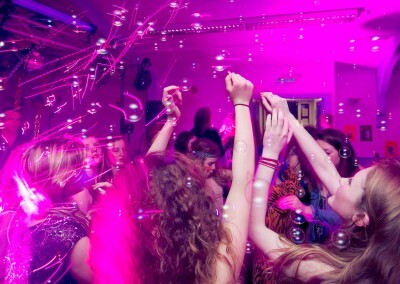 A bubble machine will not be messy if used in moderation. Use it too much however and it may leave a sticky residue after use. There are two fairly high powered fans used to produce and project the bubbles from the machine, but they are not very loud. 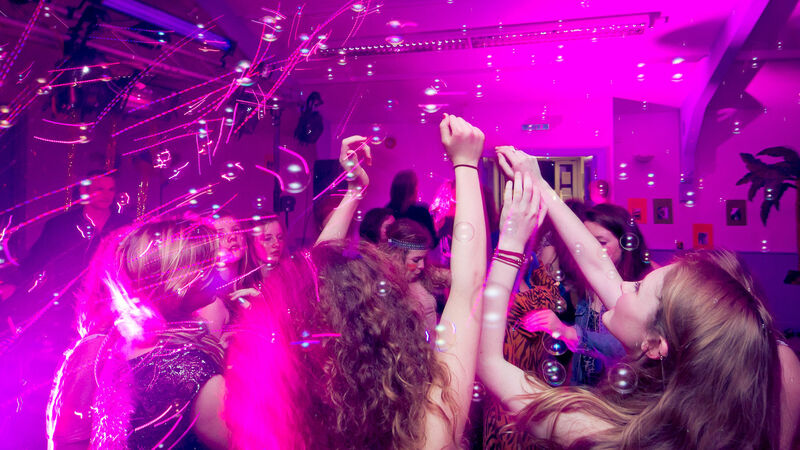 Under disco conditions this is not an issue at all. Will it be on all the time? 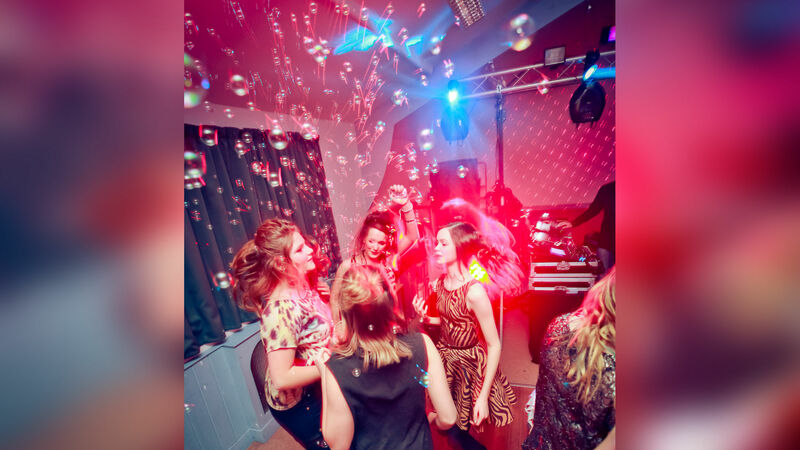 Although most bubble machines are able to operate continuously with only occasional fluid top-ups, we generally only use bubble machines for short periods of time for indoor events. This primarily ensures the floor surface doesn’t become slippery. 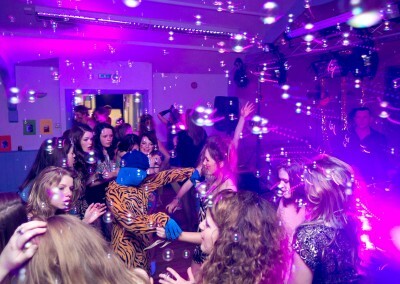 But also, with hundreds of bubbles around you all the time the novelty would quickly wear off – probably!